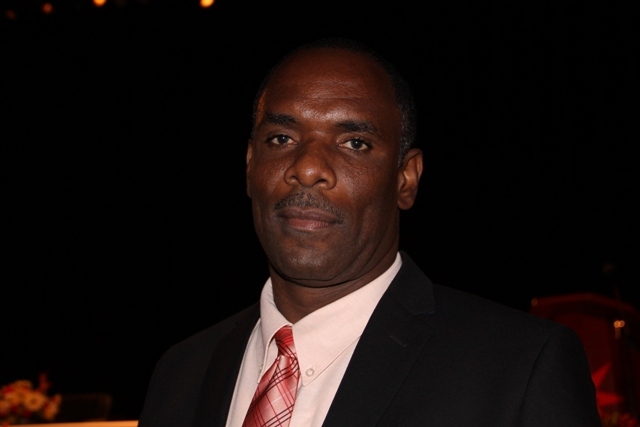 NIA CHARLESTOWN NEVIS (DECEMBER 28, 2015) — The Nevis Island Administration (NIA) is well on its way to moving into an e-commerce stage. The disclosure came from Permanent Secretary in the Ministry of Finance Colin Dore when he delivered remarks at the recent IT Delta Awards Ceremony held at the Nisbet Plantation Inn on December 19, 2016. “That’s one of the goals I’ve set for the department and I believe right now we are about 75 percent there and we are getting there at a rapid pace, far exceeding our expectation,” he said. Dore explained, that although there has been great progress in a number of areas regarding information technology development by the department, the most noticeable is the development of the Administration’s fibre optic capability. He said over the past two years the department had spent tremendous time and effort in rolling out its fibre optic programme which has propelled the NIA forward in a number of areas. According to Dore, the IT Department has also been able to computerise a number of accounting systems in the various departments.